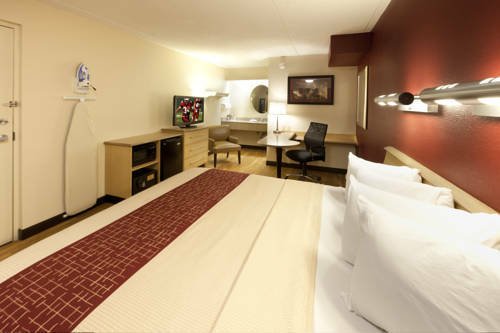 You can pick a non-smoking room, and if you need to have a break just grab the remote and see what's on the television. 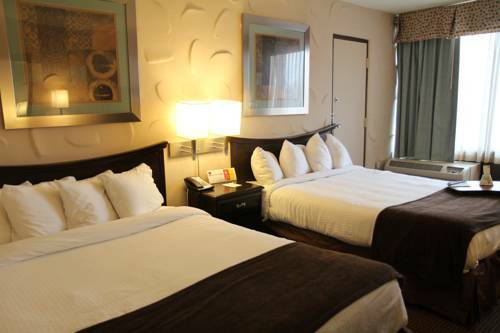 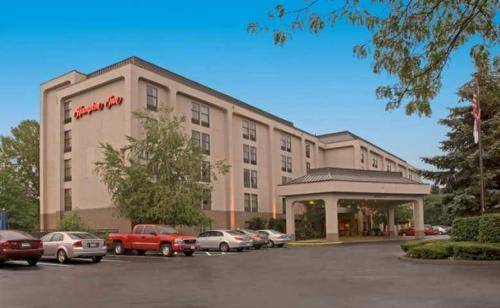 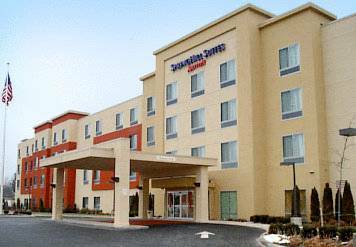 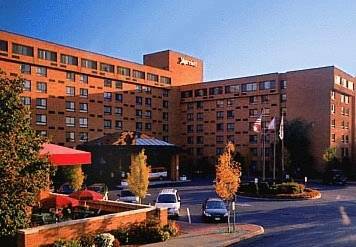 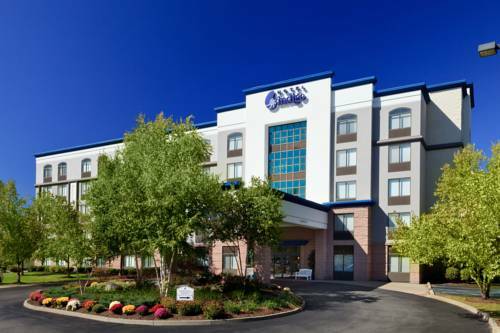 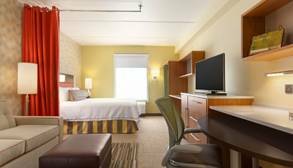 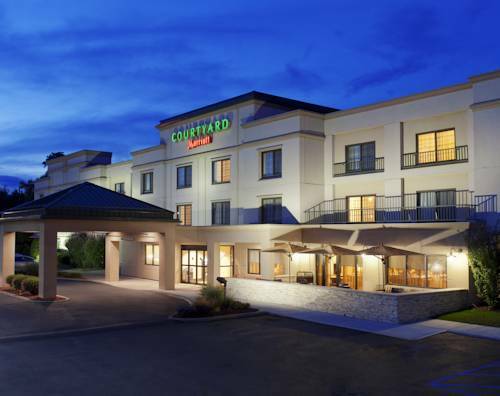 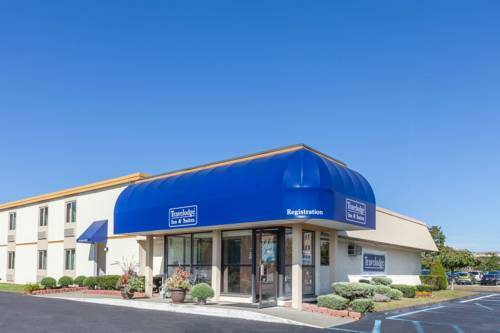 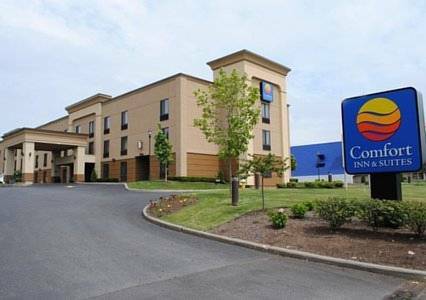 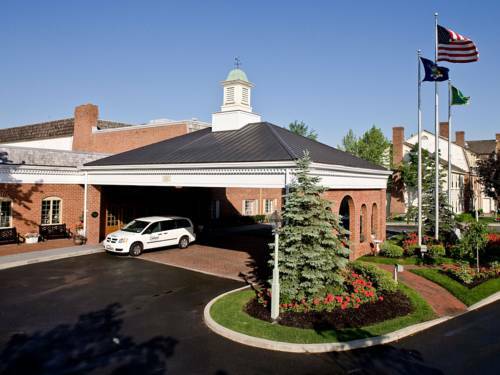 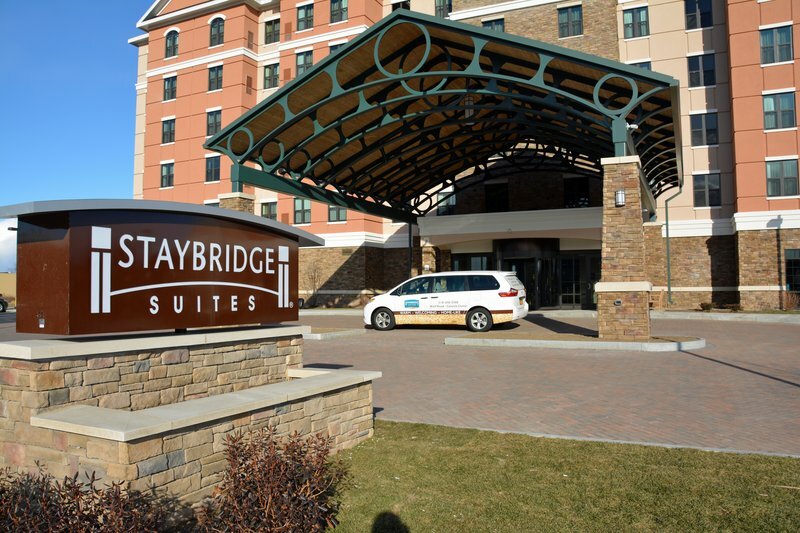 These are some other hotels near Homewood Suites By Hilton Albany, Albany. 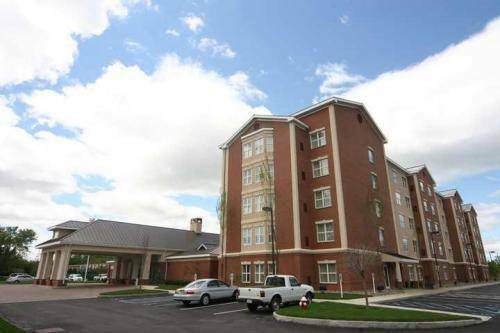 These outdoors activities are available near Homewood Suites By Hilton« Albany.